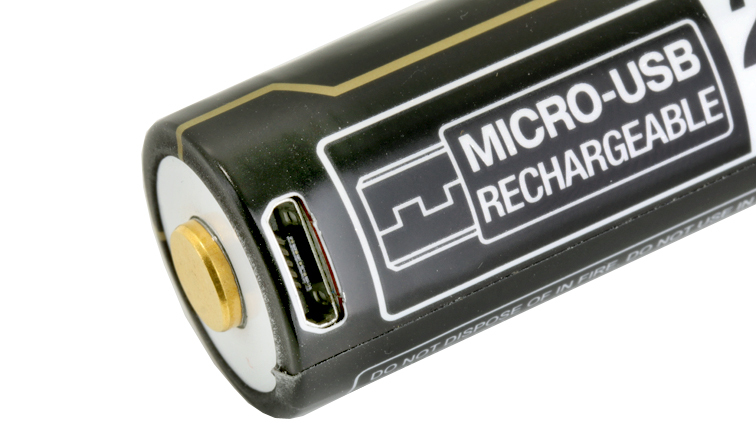 Built-in Micro-USB Charging Port: Tenergy T26B can be charged by its own USB port and by charger as well. 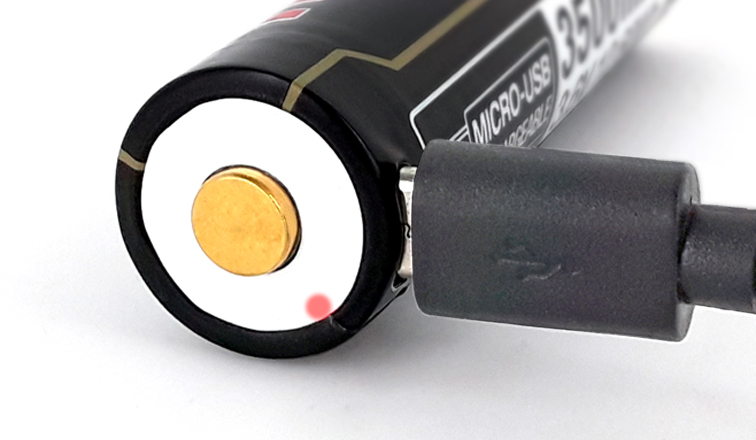 2600mAh provides prolonged runtime in most applications. significantly enhances its durability and conductivity. 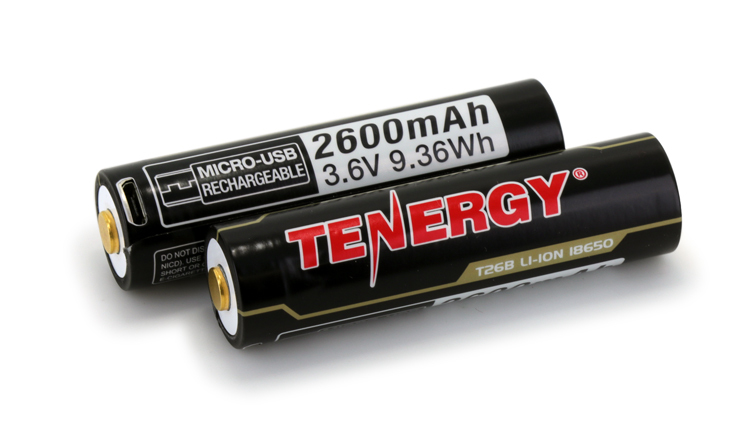 Reusability offers great savings: T26B can be recharged 500 to 1000 times which offers significant money savings over time.